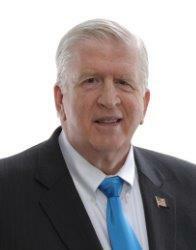 Atlanta attorney Bubba Head joined the Georgia Criminal Defense Lawyers Association (GACDL) in 1977, and has held “LIFE Member” status in GACDL for over twenty years. The year 1977 was also the first year he spoke at a legal seminar, a service that the DUI defense lawyer in Atlanta repeated hundreds of times over the next four decades. 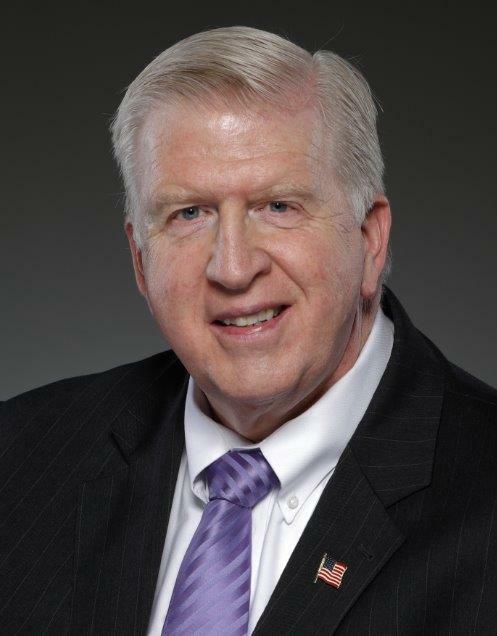 Starting in the 1980s, Atlanta DUI Lawyer Bubba Head was making news stories about his criminal case victories, and was an invited speaker to various legal seminars on criminal defense and traffic ticket laws. In 2002, the Georgia attorney was a founder and tapped to be member of original Board of Directors of the Georgia Innocence Project. 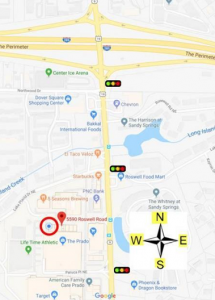 The DUI lawyer Atlanta remained in this position for the first 6 years of the organization’s operations, helping to raise money and sponsoring the non-profit’s web site. From his willingness to go to trial, the Georgia lawyer’s reputation for aggressive criminal defense later grew to statewide recognition when he moved to Atlanta GA in 1990. 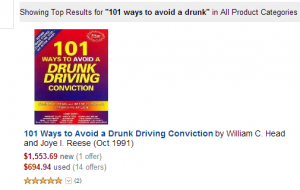 Shortly after that, in 1991, the Atlanta criminal defense lawyer published his first book on how to beat a DUI entitled “101 Ways to Avoid a Drunk Driving Conviction.” The book sold out, and was so popular that used copies were still selling on Amazon at exorbitant prices over a decade later. 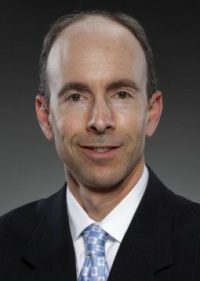 Since the 1991 book, the Georgia criminal defense lawyer has authored or co-authored over a dozen bore books on DUI defense, assisting many more drunk driving lawyers in other states to become published authors. 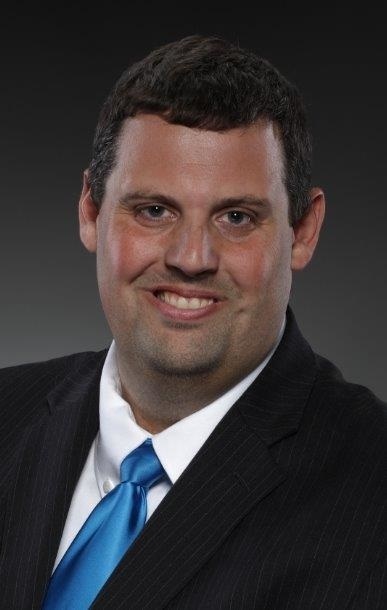 This involvement in researching and writing about DUI defense in many other states has enabled him to have a unique perspective on how to beat a DUI refusal, and how to beat a DUI in Court. Although only 1% of all clients, criminal lawyer Bubba Head has represented many celebrity DUI clients, from sports, television, politics and other media exposure. 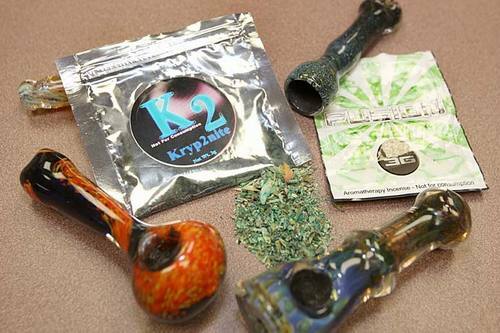 Plus, he is called by members of the press to comment upon ongoing criminal defense cases for which he is not the celebrity DUI lawyer or involved in any aspect of the case. People Magazine, in 2017, called Atlanta DUI attorney Bubba Head the day after the celebrity DUI arrest of golf legend Tiger Woods. 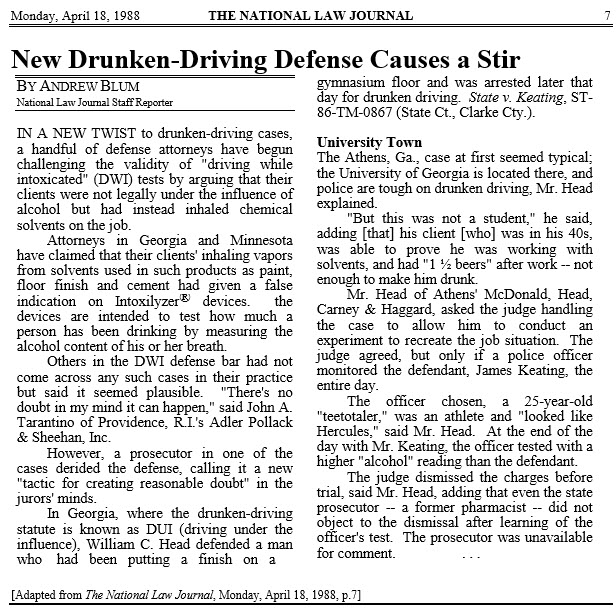 Because Mr. Head is nationally-known for handling sleep-driving DUI cases, the news magazine had questions both the possible defense strategies and his chances of beating a DUI with these facts. 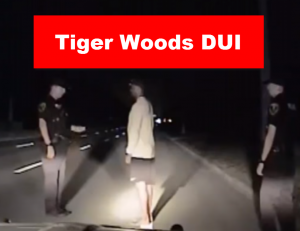 DUI defense attorney Head was quoted extensively about the highly-publicized Florida DUI arrest of Tiger Woods. No lawyer for DUI in Georgia understands the ins and outs of defense of a drunk driving case better than Mr. Head. 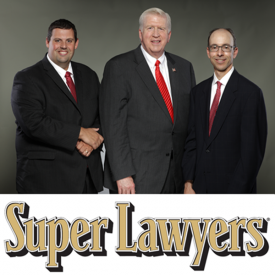 He and his DUI lawyers (Larry Kohn and Cory Yager) have helped thousands of clients obtain favorable outcomes in their DUI cases. Now acting in an “of counsel” capacity for the DUI law firm of Kohn & Yager, he and his partners stand ready to help you receive the best possible outcome in your DUI case. 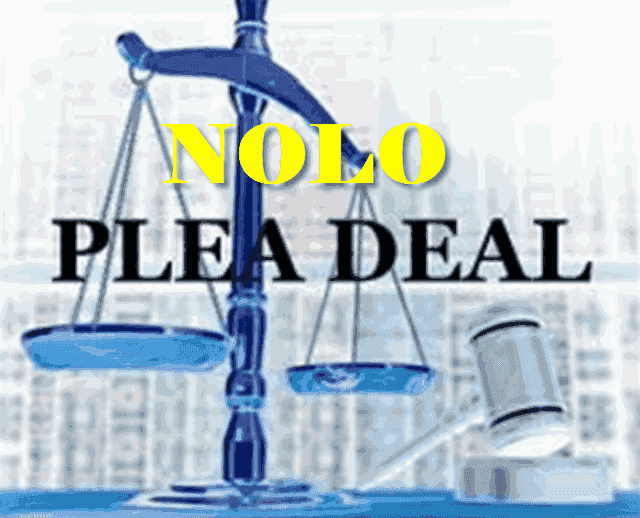 Call us for a FREE lawyer consultation at 404-567-5515. 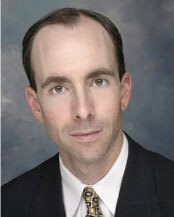 No one understands the ins and outs of criminal defense better than Mr. Head. He has helped thousands of clients obtain favorable rulings in their cases, and as counsel to the attorneys of Kohn & Yager, he stands ready to help you receive the best possible outcome in your case.